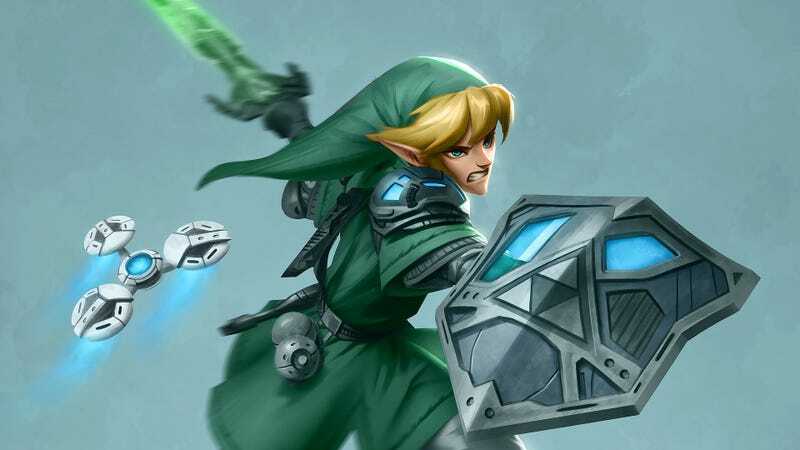 In the far future depicted in this fan art, Link likely has an easier time dealing with Navi’s nagging. Who is now a robot. That can most likely be turned off. Isn’t the future great? You can find more of Norén’s art here, on Artstation.